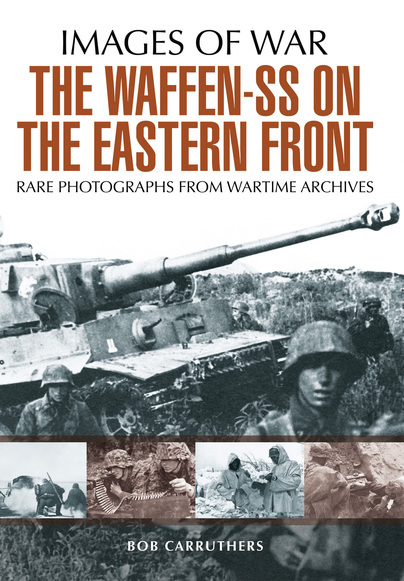 A pictorial history of the infamous Waffen SS on the Eastern Front. 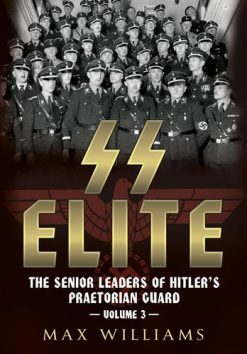 Though involved in war crimes and atrocities, the fighting qualities of this elite unit of Nazi fanatics was widely recognised and their epic, doomed struggle against overwhelming odds is reflected in the stark images in this book. 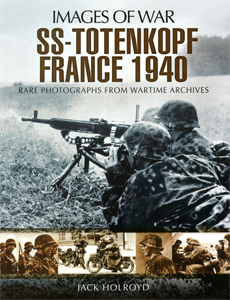 This is the illustrated history of the Waffen SS on the Eastern Front. 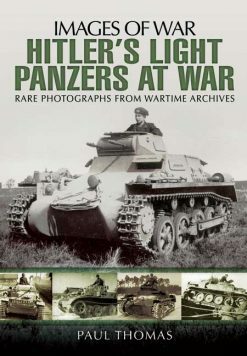 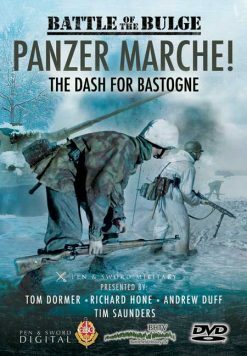 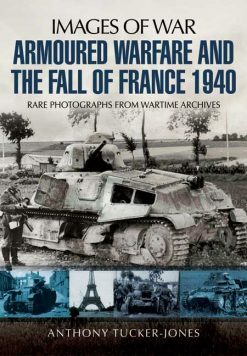 The life and death of the Waffen SS can be traced in the surviving photographs, and the brooding saga of the decline from triumph into disaster is told through these powerful images which clearly document the reality of combat on the Russian Front.